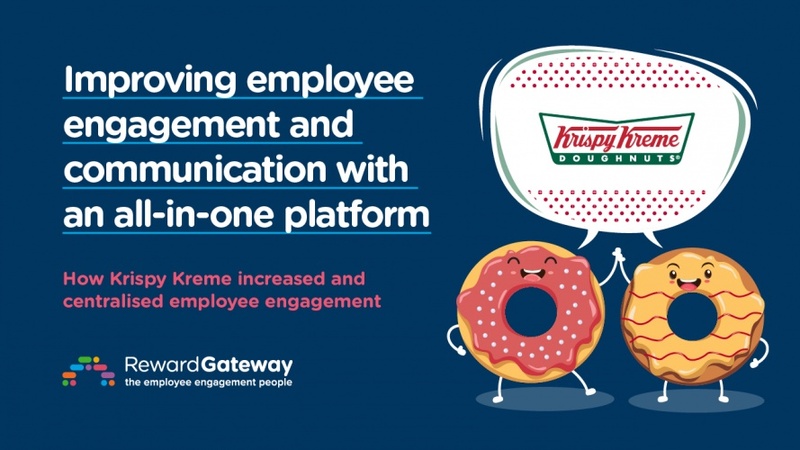 Learn how Krispy Kreme increased its employee engagement with an easy-to-use centralised hub. Create a centralised and branded hub for your company benefits and communications that makes employees want to visit on a continual basis. Deliver and amplify exceptional benefits for your employeesmaking you stand out as a great place to work. Reinforce your company values and create a culture of recognition and collaboration.